Order Fulfillment - Coda, Inc.
Coda, Inc. has been providing complete fulfillment, warehouse and distribution solutions for over 30 years. With our in-house production facility, Coda, Inc. offers a fully comprehensive program to handle the most complex situations, maximize productivity, minimize waste and overall reduce your per unit cost. Regardless of the size and scope of your projects Coda, Inc. has the capabilities and technology readily available to complete your projects on time, accurate and on budget. We offer full service pick & pack, kitting, order processing, inventory management, tracking, EDI capabilities and customized solutions tailored for client specific needs. Coda, Inc. has the right tools to measure your product promotion effectiveness and reduce cost of your packaging and distribution financial plan as well as your carbon footprint. Above all, our business model is designed to help you meet your goals, reach your target audiences and strengthen your client relationships every step of the way! Whether you require a simple fulfillment package or a complete supply chain resolution, Coda, Inc. can provide you with a well-defined process modified specific to meet your requirements. Our package assembly operations offer the flexibility to handle any custom package assembly project. Our production department turns your CD duplication or replication orders quickly, regardless of complexity or quantity. With submission of your assembly procedures, or bill of materials, Coda, Inc. will package and assemble your product in the quickest possible turnaround time. Whether your product is data or audio, CD or DVD, we will build it with high quality standards throughout the entire assembly process. Coda, Inc. operates out of a safe and secure modern facility. Our key components include but no limited to inventory management, data management, solutions engineering and specialized high performance storage handling to optimize efficiency. With our two bay dock access and daily pick up and shipping activities, we can leverage the playing field. From small retail ready projects to large scale customized fulfillment and distribution solutions for Fortune 500 companies, Coda, Inc. is equipped and diverse enough to handle your order fulfillment projects. Coda, Inc. provides seamless integration with your existing application for quality assurance and most importantly to over exceed your customers’ expectations. Simply send over a requisition form for the amount of product needed and the required number of packages will be assessed according to your specifications. Coda, Inc. accommodates clients around the globe! 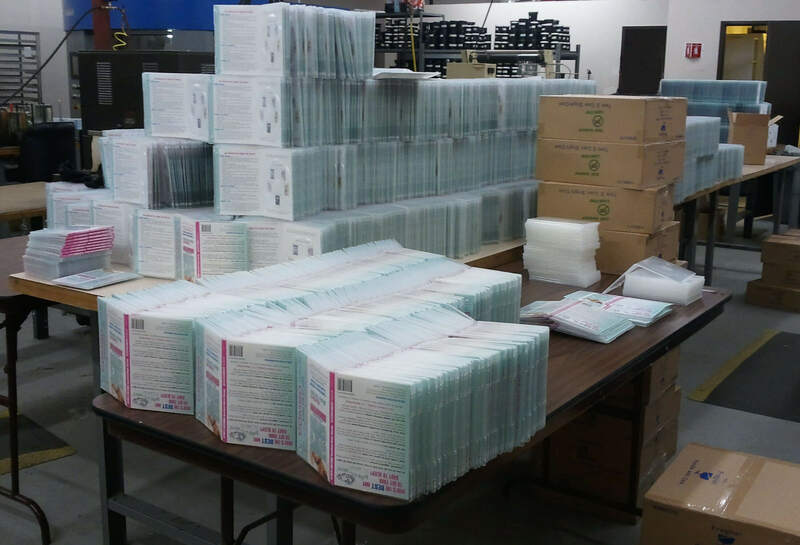 You can send and track your CD or DVD manufacturing, replication or duplication orders electronically and receive same day service on your fulfillment orders. With online access to all major freight carriers, Coda, Inc. can provide cost-effective distribution throughout the world. 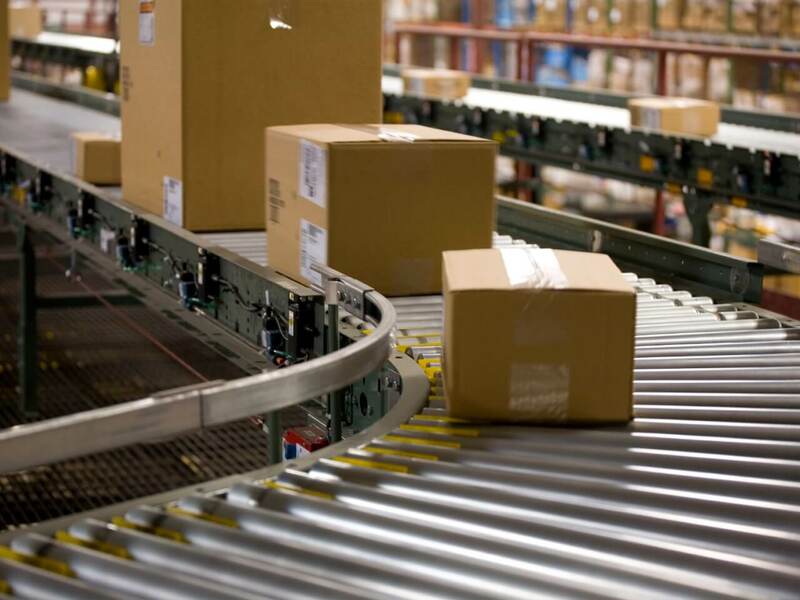 When shipments are not tracked properly, it can cause a decline in production and operational efficiency which in turn can affect your profit margins. Coda, Inc. will provide you with detailed information so you can easily track your orders quickly and sufficiently. 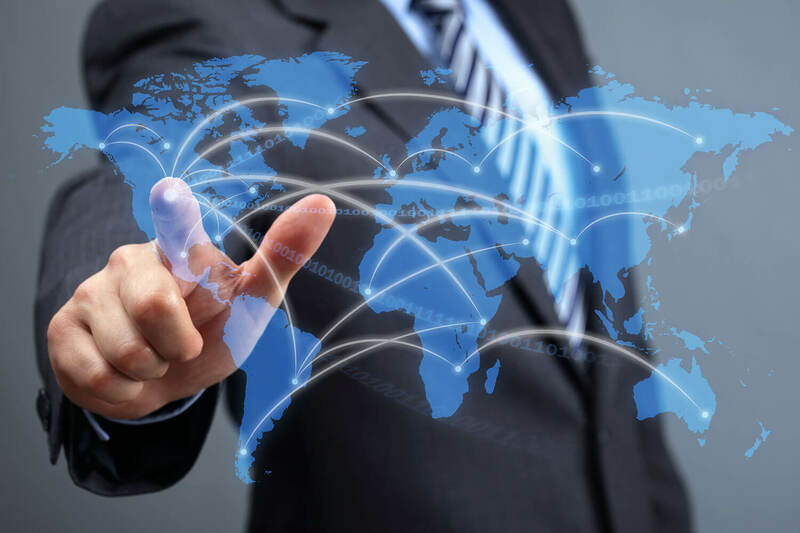 We can also prepare your export documentation for you, and take the hassle out of international shipping. Shipping networks include Federal Express, UPS, US Postal Service, Airborne Express, DHL, and surface freight carriers.